Looking to better tackle store management, POS, and inventory control challenges? 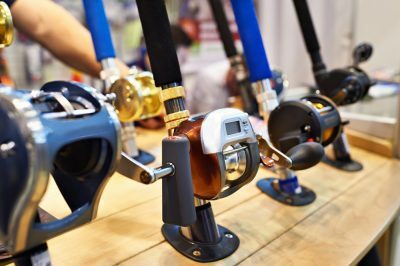 We’ve got an integrated retail software solution that won’t leave you fishing for answers or additional functionality. Local support, training, and advice is just a toll-free phone call away. We’re here to help. Automated and unlimited flexibility in pricing for VIP, trade, and other special customers. Capture a customer’s details right there at the POS to build your marketing lists. Points, Discount Vouchers, Coupons, Special Pricing and more. Mix and match to support your marketing goals and campaigns. Take your shop online and tap in to new markets. Automated and flexible product ordering means you’ll never under- or over-stocked.